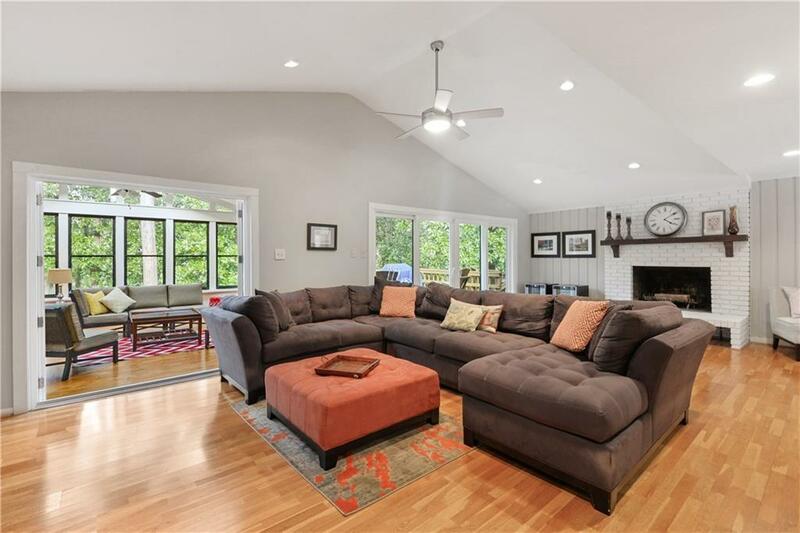 Incredible gem on .4 acres only 1 mile from Murphy Candler Park and minutes to everything Brookhaven/Chamblee/Dunwoody and 285! 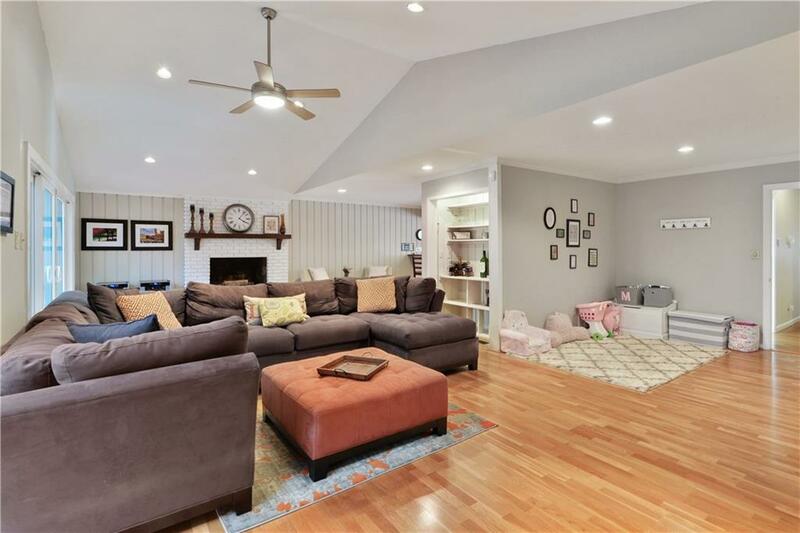 Enormous open main level featuring a gorgeous white brick fireplace. 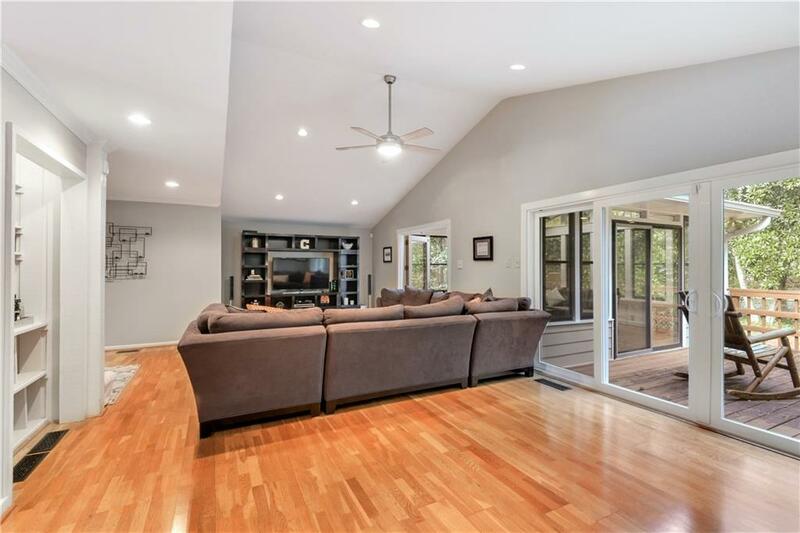 Living room opens to a spacious vaulted sunroom with bench seating and a great deck-the perfect flow for entertaining all year. Bedrooms are generously sized and all bathrooms upstairs have been recently renovated. 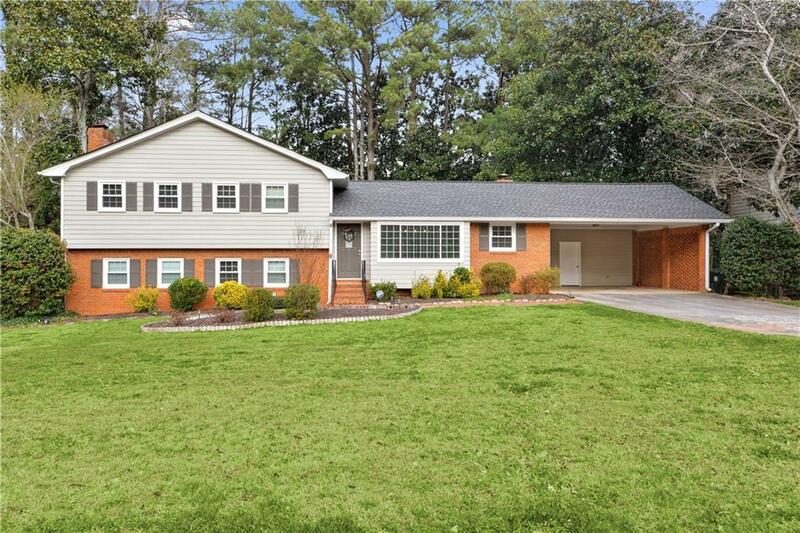 New windows/HVAC/water heater and 3 year old roof. The downstairs makes a great den/office or 5th bedroom! $4,500 closing costs will be paid by Sirva Relocation!